SALT LAKE CITY, UTAH – Security National Life is pleased to announce that Gary White has been hired as the Area Sales Manager for the West Texas area and Nicole Kilborn has been hired as the Team Sales Leader for the Phoenix, Arizona area. Security National Life Insurance Company would like to welcome Gary White as the Area Sales Manager for Central (West) Texas. 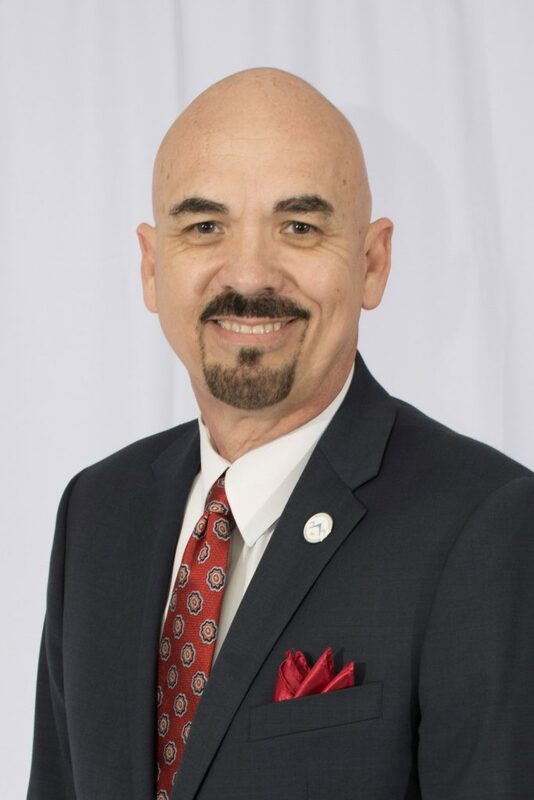 After spending nearly a decade working with the State of Florida as a Homicide Investigator, Gary entered the private sector as a sales associate with a supplemental insurance provider where he excelled in both sales and marketing. He served as a District/Regional Sales Coordinator and a Regional Sales Trainer in Alabama and Florida. Coaching, mentoring and training others is his true calling and passion. “Helping others find their true calling in life and then providing the guidance and training to help them become content with their journey to success is what makes it worth it for me.” In addition to his extensive sales and marketing experience, Gary recently co-authored “Success in the New Economy” with Brian Tracy. Gary has landed coverage in print and broadcast outlets such as Success Today Show, Wall Street Journal and USA Today. Nicole Kilborn joined Security National Life Insurance in March of 2017. She brings 10 years of management experience in various industries including funeral pre-need sales. She serves as a Team Sales Leader for the Phoenix Market. Nicole has previously held several sales and marketing related positions, with an emphasis on aftercare and recruiting. She believes in grassroots community education and access to funeral planning for anyone willing to listen. Nicole earned an interdisciplinary degree from the University of Minnesota, Duluth in 2000, and a master’s degree from Northern Arizona University in 2009. She currently lives in Phoenix, AZ.